Space debris population. Credit: Amber Case. US-based start-up LeoLabs has signed an agreement with the Government of New Zealand to install phased array radar to track space junk in the Southern Hemisphere. The third radar of LeoLabs’ network will be the first of its kind to be installed in Southern Hemisphere. The radar will be designed to track debris as small as 2cm in Low Earth orbit (LEO), offering a way to address 95% of the risk that has never been tracked. LEO has thousands of operating satellites offering various services ranging from broadband internet to Earth imaging. These satellites are used by governments, space agencies, regulators, commercial satellite operators and insurance agencies. 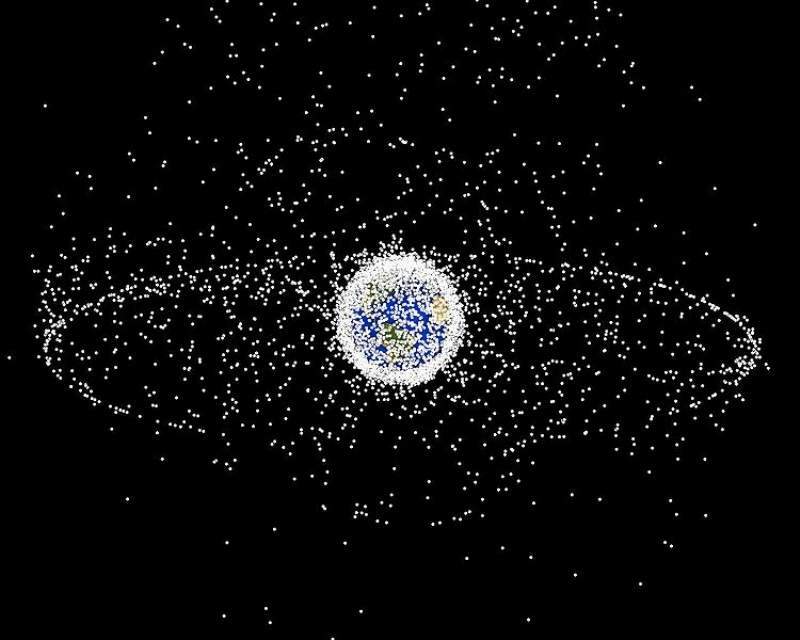 LEO is estimated to have 250,000 objects that pose a threat to orbiting satellites and astronauts. LeoLabs CEO Dan Ceperley said: “New Zealand is a multi-decade strategic decision for us. “The threats posed to a viable LEO economy and a sustainable space environment escalate with every launch. The phased-array radar will complement LeoLabs’ two existing radars in North America and is expected to be completed next year. It will provide earlier notification of significant events in space. The initiative will also form part of New Zealand’s Innovative Partnerships programme. In addition, LeoLabs signed a deal with New Zealand’s Ministry of Business, Innovation and Employment (MBIE) to promote development of applications and services that drive the country to accelerate its contribution to the space industry.